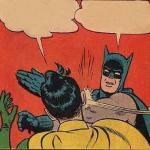 HEY DID YOU HEAR JUSTIN BIEBER'S LATEST HIT? NO! 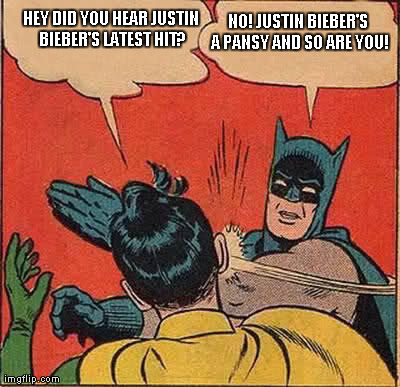 JUSTIN BIEBER'S A PANSY AND SO ARE YOU!